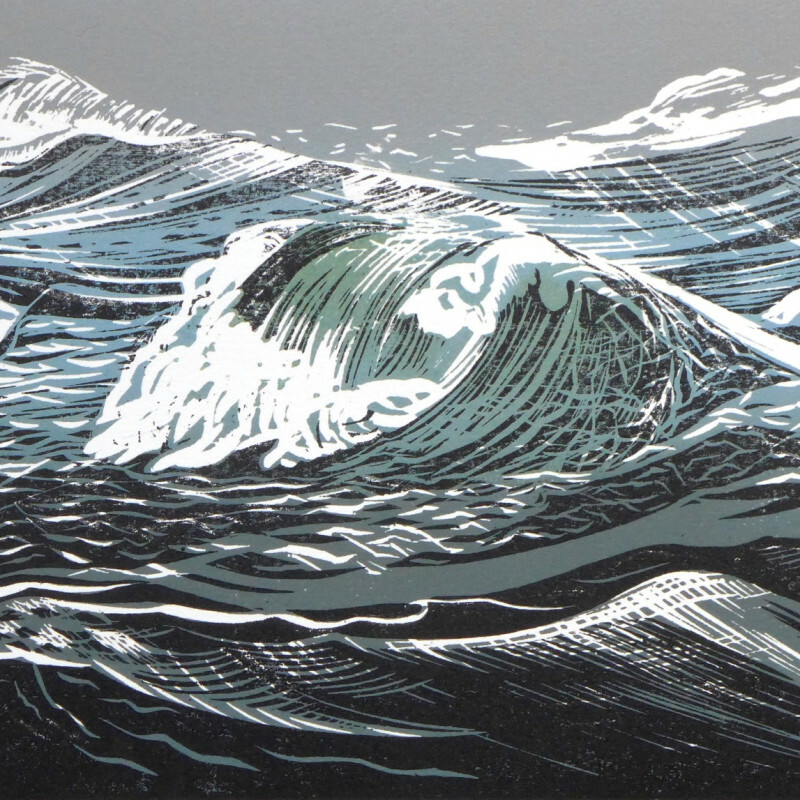 Merlyn is a woodblock printmaker. She studied painting at Bath Academy of Art, Corsham, and lived and travelled in Asia for over 20 years, before returning to England, where she works from her studio in North Devon. "I try to catch the spirit of place, working at a fundamentally abstract level, with a supporting, literal surface. Even in woodcuts, as with painting, I try to keep my options for development open, to keep the process alive. Looking back over my sketchbooks, it surprises me slightly that I have always had the same preoccupations."